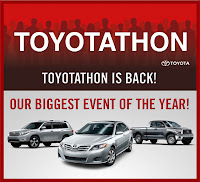 Just announced: Toyotathon is back and going on through until January! That means right now is the BEST time to shop for your favorite Toyota cars, trucks, and SUVs. You'll discover great financing options and amazing cash back incentives on your favorite models. Thirty-three years ago, Toyota came up with a simple idea to offer once-a-year special savings on their best vehicles: Toyotathon was born! Right , Heiser Toyota is offering incredible deals on a full selection of vehicles. This is without a doubt, the BIGGEST and BEST Toyota Sales Event of the Year! 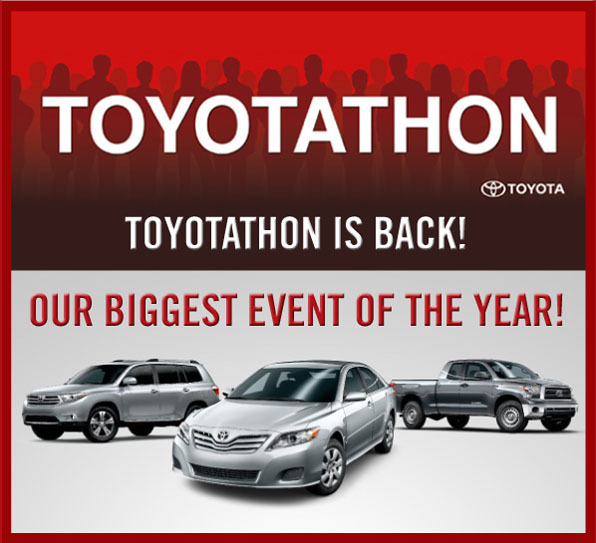 Don’t let the year end without taking advantage of the Toyotathon. Stop by Heiser Toyota, located on West Metro Auto Mall in Milwaukee, and drive away with a new Toyota car, truck, or SUV today. For more information on available offers, contact Heiser Toyota at (414) 577-1650 or online at www.heisertoyota.com. 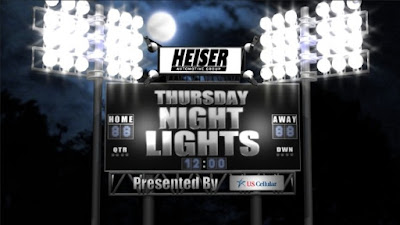 Also don’t forget to join in the conversation and follow Heiser Toyota on Facebook, www.facebook.com/heisertoyota or Tweet with us on Twitter via @heiserauto and #HeiserToyota, for event details and updates. * Financing specials are subject to credit approval. Offers end 01/07/2013. 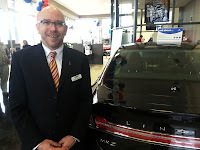 See a Heiser Toyota Sales Consultant for full details and disclaimer.